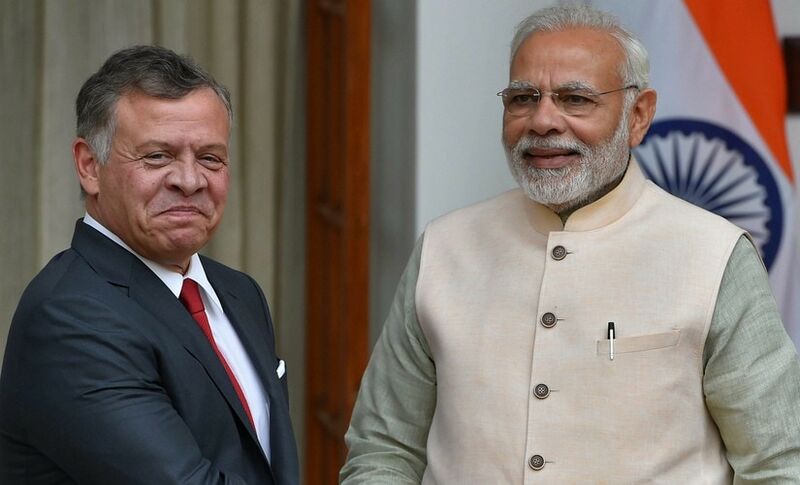 Battling radicalism with Sufism: Is Jamiat-Ulama-i-Hind using Ajmer Sharif for political gains? 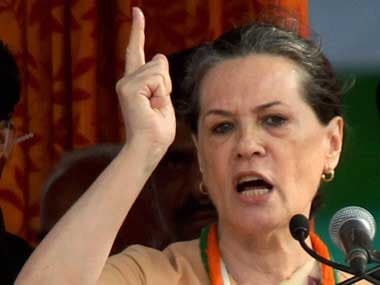 The organisers of the four-day long event said that there seems to be "some miscommunication" and the minister may be referring to an earlier event in which Sonia Gandhi's written speech was read out. 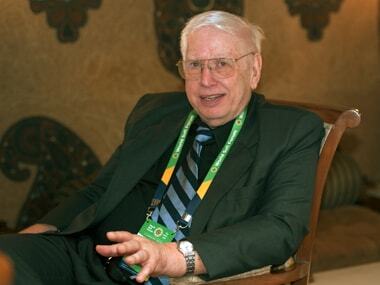 Kabir Edmund Helminski is the director of the Threshold Society and was present at the World Sufi Forum. 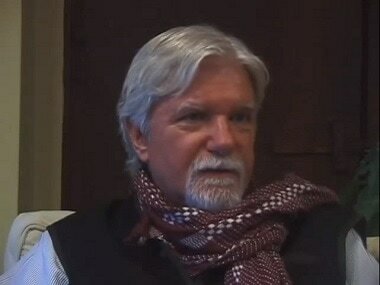 He spoke to Firstpost about his journey from being a Catholic to a follower of Sufism and Islam. 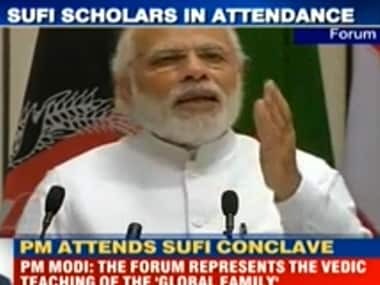 Prime Minister Narendra Modi, who was greeted by loud chants of Bharat Mata Ki Jai by a large Muslim audience, inaugurated the World Sufi Forum in New Delhi on Thursday. 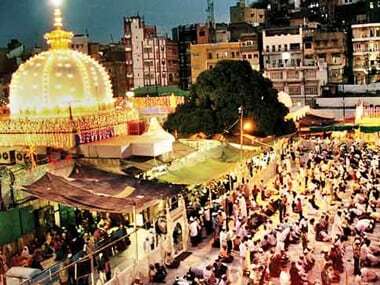 Delhi being one of the most revered places, Sufis will be carrying this tradition of Sufism by hosting a four-day World Sufi Forum from Thursday. Delhi being one of the most revered place for sufism will be carrying this tradition of Sufism by hosting a four-day World Sufi Forum from Thursday. 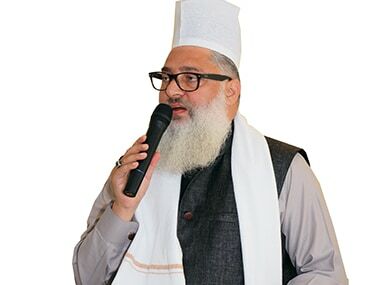 This initiative by All India Ulama Masharikh Board (AIUMB), the apex body representing Dargah in India, is being seen as attempt to present an effective antidote to terrorism masked as religious ideology. 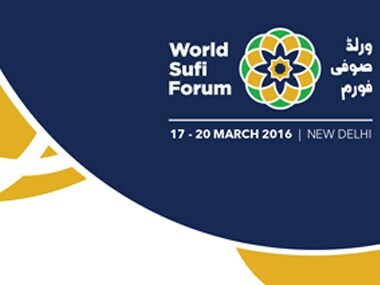 The four-day event from March 17th-20th organized by All India Ulama and Mashaikh Board (AIUMB) will involve discussions by leading global Sufi scholars, academicians, social workers on various important issues pertaining to Islam.